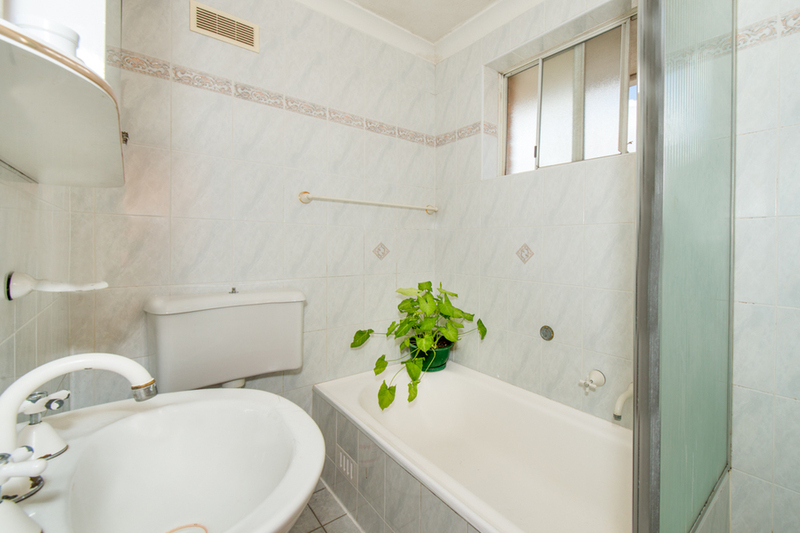 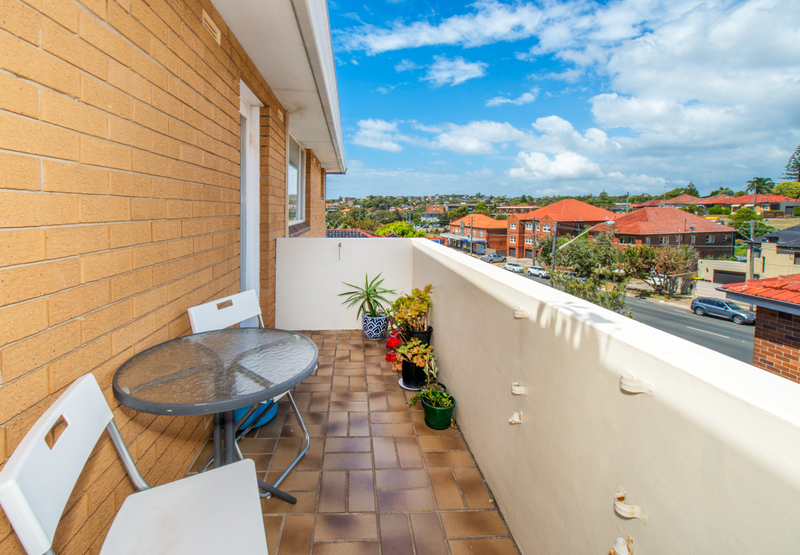 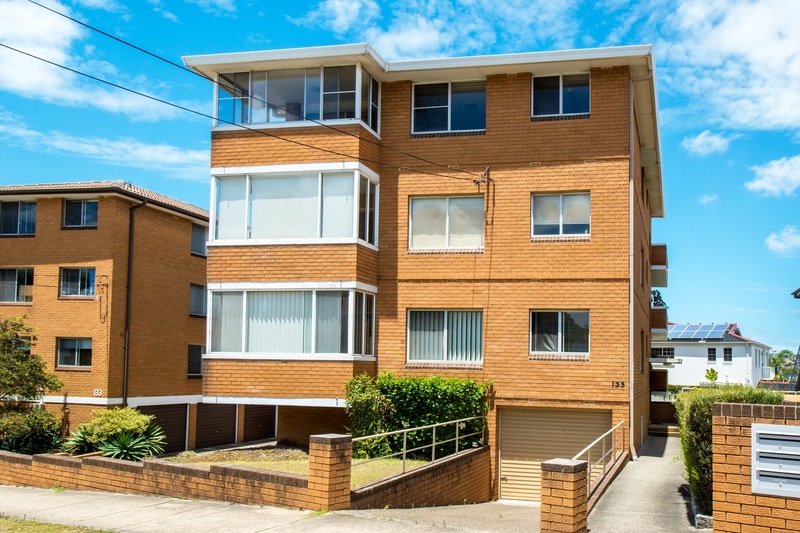 Perfectly positioned to encapsulate Maroubra's quiet coastal setting, this top floor two bedroom apartment presents private, peaceful living. The apartment boasts a functional floor plan, flowing onto a sunny balcony with elevated district views. 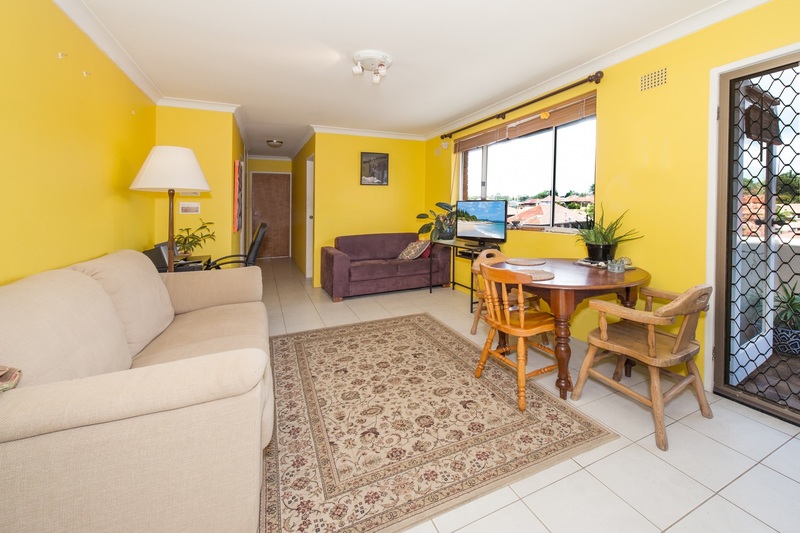 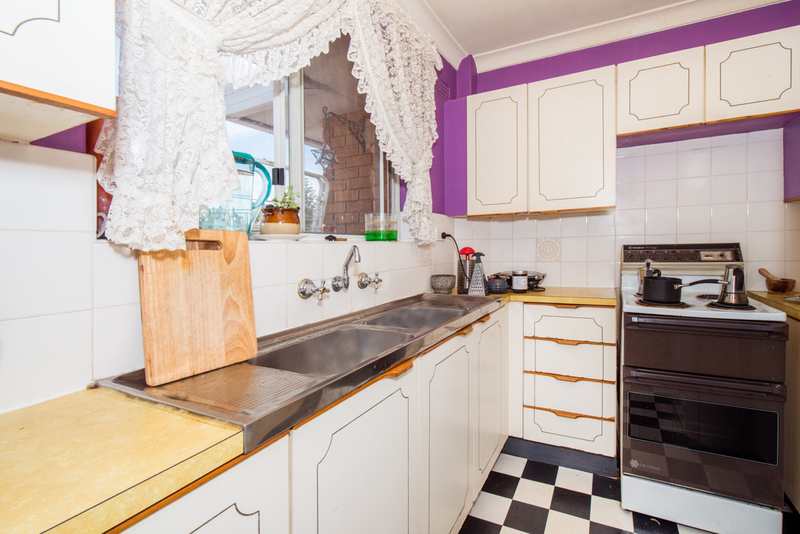 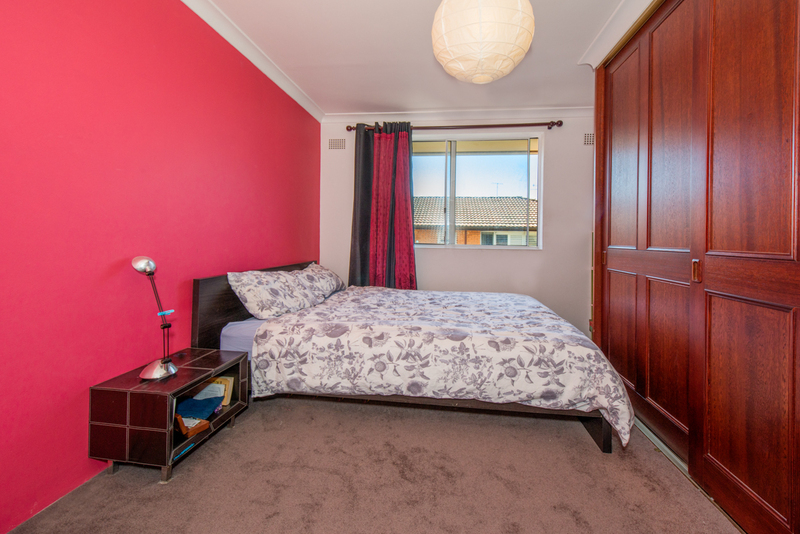 Within an easy stroll to Maroubra's vibrant cafe scene, local schools, public transport links and most of all Maroubra Beach.